In the journey to detox my family, and especially my boys from harmful exposures (hello commercial cleaners, candles, soaps and more), I don’t know why I never thought about chlorine and how absolutely concerning it can be. We use this filter on our shower heads and this is how we protect our bath water. Research shows that chemicals found in our water may have detrimental effects on our healthy gut flora. And in case you have been living under a rock for years, healthy gut flora is the key to overall healthy functions in the body. Our brains are just plain better with plenty of the good guys in our digestive tract. Skin is the largest organ we have and it is incredibly important to protect and nourish with safe products. 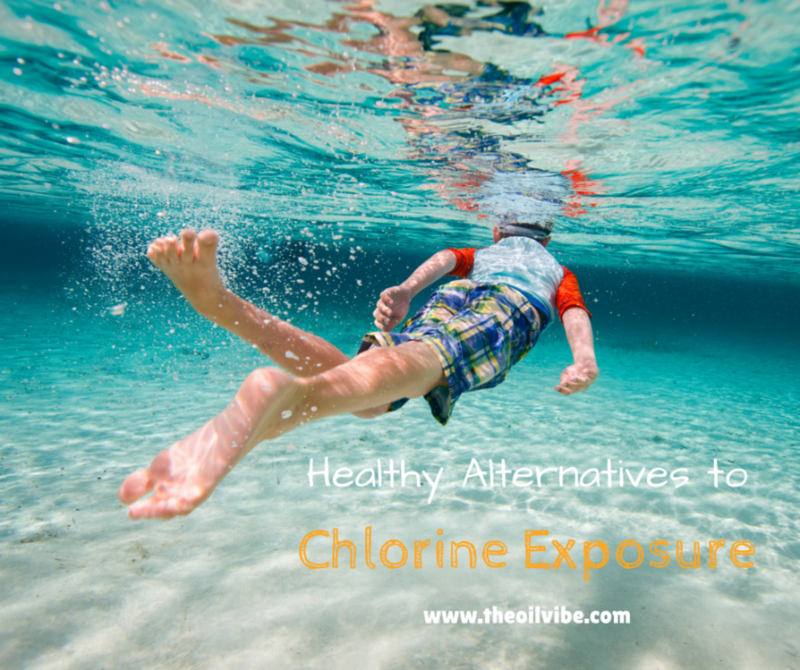 According to this article we should definitely have our own personal radar up as we assess how much exposure our children have in a chlorinated pool. Systems of the body targeted by chemicals such as chlorine are the lungs, digestive tract and pretty much ALL the healthy cells in our body! I certainly do not want to be a fun-buster and tell you not to go swimming. Instead, do what is in your power to protect those precious babes..oh and yourself too, after all, no one wants a mommy with green hair or crazy skin. Avoid chlorinated pools. Yup, you knew I had to throw in one last plug for this! Search out a pool (or convert yours) to salt or UV filters. There are also wonderful fresh water lakes, streams, oceans and other awesome choices instead of full blown exposure to toxins. Shower, spray, repeat. We always start with a shower, then spray with a coconut oil and magnesium mixture to protect and nourish the skin from chlorine. After getting exiting, we shower again to wash off anything that may be hitching a ride home. We support with Vitamin C internally and externally to neutralize the effects of chlorine. Our favorite chewable is the Super C from Young Living. 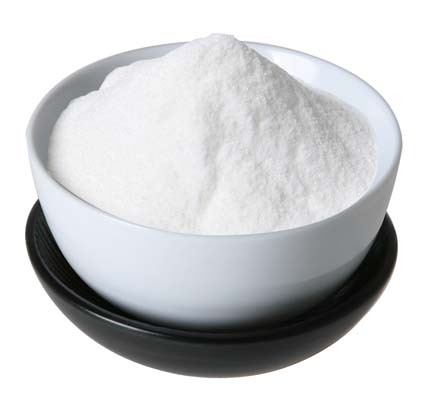 It supports detoxification pathways as well as exposure to many environmental chemicals. The use of pure essential oils can also help support detoxification and boost the bodies normal healthy response to chemicals in our environment. A few that are my JAM are myrrh, digize vitality (to support the body in many ways), lavender and lavender vitality BONUS of my favorite of all time that is the king of EO’s, frankincense. I am kind of a free spirit when making products so just use your best judgement, there really is no wrong way to make fun, natural and safe options for your family. That being said, you can add 10 drops myrrh and 10 drops lavender essential oil, 1 tbsp himalayan sea salt, 3 tbsp vitamin C powder, 2 tbsp magnesium oil and fill the remaining with fractionated coconut oil. Shake well and spray before entering the pool. Be sure it is a sprayer that can effectively disperse thin fractionated coconut oil. I typically fill with 5-10 drops of essential oil, then 3-4 tbsp of Vitamin C powder, 1 tsp of himalayan sea salt and a tiny bit of vodka to disperse the oils in the water. Fill the rest with distilled water. Shake before each use. It is ideal to spray this mixture on before swimming (after showering off) to help support the bodies normal response to chlorine exposure. We shouldn’t live in “fear” of environmental toxins, but instead be armed with good education to make wise choices for our family. Limit when you can, and protect is always a good intention to have. If you would like more information about how to join The Oil Vibe team please contact me here. We would love to have you join our community of members that are here to help you succeed in your wellness goals.